AccuQuilt GO! - CUT TIME QUILT MORE! 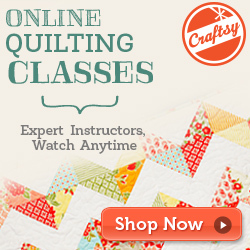 using the AccuQuilt GO! Fabric Cutters. 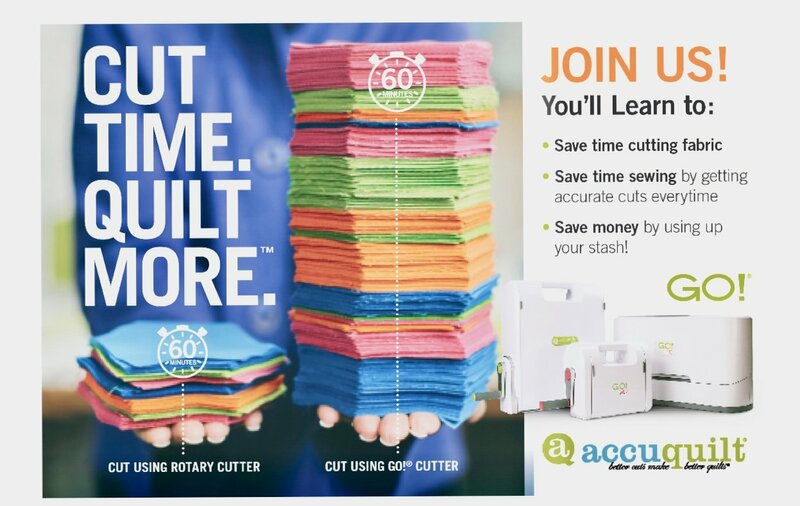 Save time sewing by getting accurate cuts everytime! Save money by using up your stash! $10 coupon upon arrival for GO! product.